We embark on a journey back in time. A sojourn in the bright-eyed days of 2009. 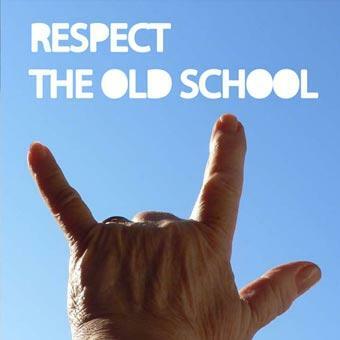 Oh, the nostalgia is killing me. The Music Court has not clicked the category option of lyric of the day for way too long. And, this in unacceptable. Every category should get love. So, for today’s post, we concentrate on a lyric that can set your night right. And, we rhyme. Because, that’s what we do here. Rhymes and old times with musical chimes. Shut up and get to the song. Okay! Joe Pisapia is often referred to as “that balding guy from Guster,” but he is certainly much more than that. This multi-instrumentalist is a talented singer-songwriter that has been an essential part of Guster since he jumped on-board 7 years ago. Recently, after completing Guster’s new album Easy Wonderful, he left the band to explore a project with musician, k.d. lang. A solo release in 2002 by Pisapia is often looked over by fans of Guster. 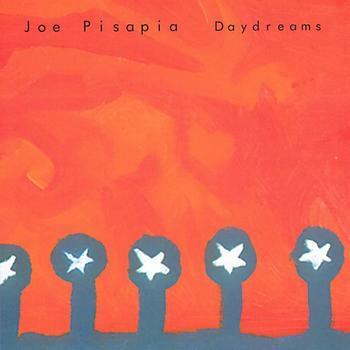 But, if you want a good listen and you are a fan of Guster, definitely check out Pisapia’s work on Daydreams. To set the scene, Pisapia’s character goes to visit his grandmother (I think) in a nursing home and they discuss how it has been 27 years ago since her husband passed away and how she refuses to dance with anyone now because her dancing partner is away. That last segment is repeated throughout the song and it just works so well. I like the story above everything. It is personal and allows the listener to explore one single scene/conversation of dealing with loss. Just well done.